Atalanta remain the favourites to sign Inter Primavera prospect Davide Bettella but face competition from Sassuolo, Genoa, Roma and Premier League club Manchester United for his signature FCInterNews.it have revealed. The 18-year-old central defender has been linked with a circa €7 million switch to Atalanta in recent days as Inter continue to sell off their young guns in order to honour the settlement agreement with European football’s governing body UEFA with regard to financial fair play. 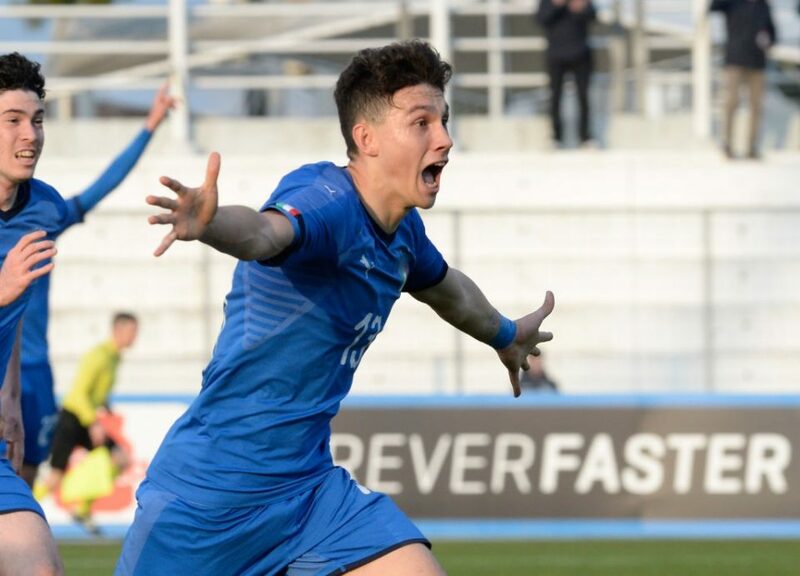 Bettella – who made 33 appearances across all competitions for Stefano Vecchi’s Primavera in the recently ended season – only recently signed a contract extension with the Nerazzurri through to the end of the 2021/22 but it looks unlikely at the moment that he will see that out. As with other Primavera player sales, Inter have included buy back clauses for the future and it can only be presumed that this will also apply if/when the Italian youth international is sold on.